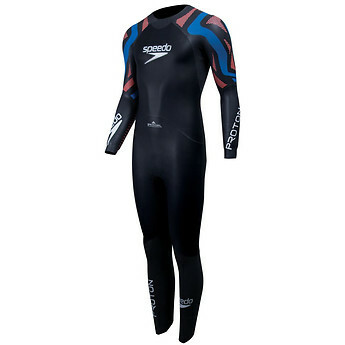 The Proton Wetsuits have features at the nucleus of every triathletes needs. 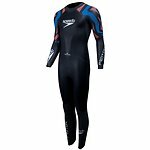 With advanced buoyancy, with BPR panels for a better body position, and flexible Y38 neoprene allowing a good range of movement. flexibility and buoyancy, whilst being super durable.